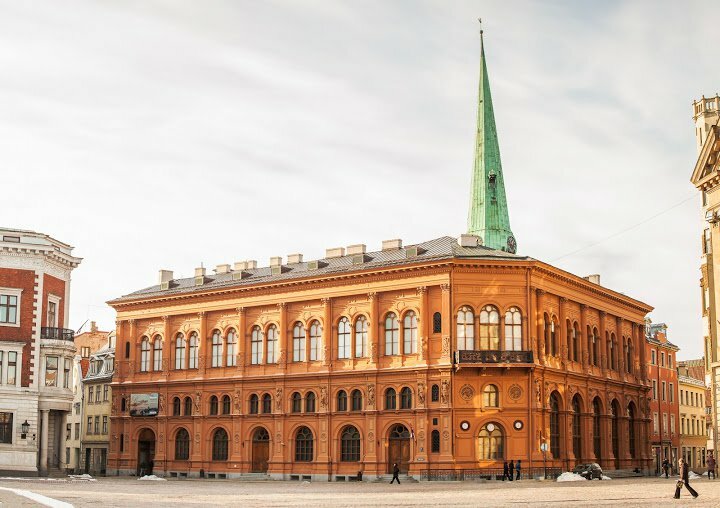 The European Bank for Reconstruction and Development has cut its estimates for the Baltic economies in light of the economic situation facing the three countries as their relationship with Russia changes. The bank lowered Latvia’s GDP growth forecast by 0.6 points for 2014 to 3.2 percent, and cut its prediction for Estonian economic growth to just 1%, from a 2% forecast in May. It left the forecast for Lithuania unchanged at 3%. The Baltic economies are expected to continue recovering at a moderate pace, the bank said, with positive influences from the Eurozone only partly offset by weaker demand from Russia and Russia’s ban on some foodstuffs being exported from the Baltics.